Continue enjoying your HSTBox by renewing your membership. You can renew it online now. 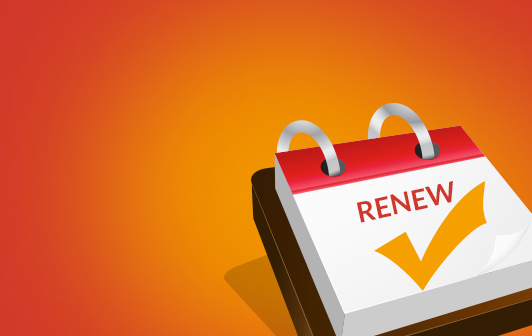 Please note it may take between 1-3 working days to renew your unit after payment is successful. In some rare cases, it might take a bit longer than that due to technical issues, so if it takes longer than 3 working days, please contact us on our email address shown on top of this page before talking to your bank or financial institution. To avoid delays, please make sure the correct unit S/N is submitted with your order application. SKU: N/A. Tags: HST Box, HST Box Renewal, Renew HST box Subscription, Renew Subscription.